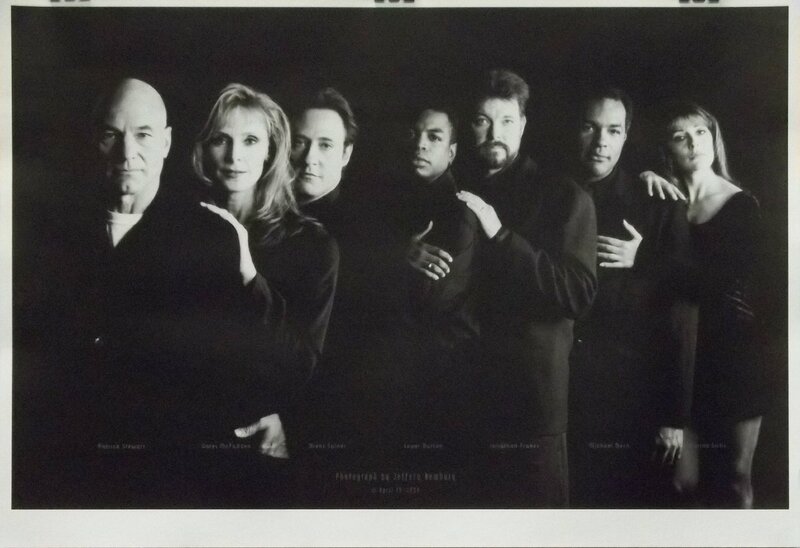 #17 - "Star Trek: The Next Generation" - Behind the Scenes! (Part 2) • Where Hollywood Hides... the home of classic TV, movies, music, & celebrities! 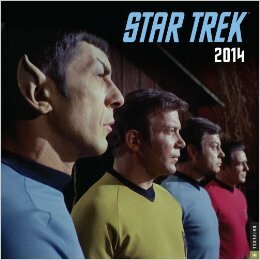 After Suzanne & Bob discuss the Hollywood-Santa Barbara connection–with a nod to the Santa Barbara International Film Festival— Bob turns his attention to his year as a writer-producer on Star Trek: The Next Generation, an assignment that even he admits may not have been the “perfect fit” for him. All the episodes are at Amazon! 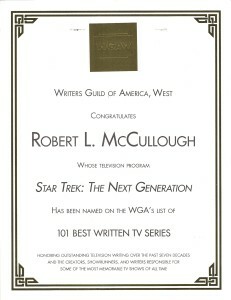 The Star Trek phenomenon notwithstanding, Bob confesses his frustration with the “downward spiral of politics” among the show’s executives and producers (as Gene Roddenberry’s leadership of the series became increasingly mercurial and sporadic), and reveals his personal point of view about writing for one of television’s cultural holy grails. With his writing focus on Star Trek: The Next Generation‘s characters and storylines, Bob’s life on the show was colored by his ironic–and somewhat irreverent–take on all things technical…to the point that he wrote Samaritan Snare, an episode that featured an alien culture that was the antithesis of “The Star Fleet”. During the podcast, Bob actually gives a couple of dialogue readings from the episode, pointing to a pretty silly grammar school joke he employed in writing the script, and admits to just “looking for some fun” during all the behind-the-scenes drama between cast, producers, and executives on the Paramount Studios lot. 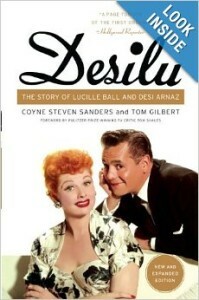 Suzanne then points out a remarkable connection between I Love Lucy and the original Star Trek that shows the surprising showbiz genius of Lucille Ball and Desi Arnaz when they ruled over Desilu Productions.